Granite is one of the most beautiful and durable building products available and comes in hundreds of unique colors and patterns. It has become the MATERIAL OF CHOICE because of its enduring beauty, performance and affordability. Granite will increase the value of your home in San Antonio while you get to enjoy the beauty of your granite countertops on a daily basis. The A.C.T. team guides each customer through every step of the project. Our goal for every customer is to help them discover the perfect stone. With millions of dollars in stone inventory from countries including Brazil, India, and Italy, our customers can rest assured they will find the right stone selection for their project. 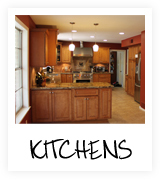 Our team understands that your home is one of your most valuable assets. We respect the trust you place in us when you choose A.C.T. 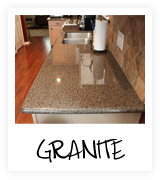 Services to be your provider of stone, granite and quartz counter top fabrication and installations. 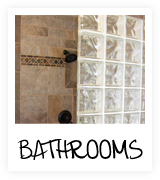 Whether your San Antonio project is designing a new home or remodeling your current one, we realize that every detail matters! 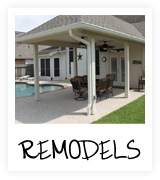 We treat every customer’s project as if it were our own.